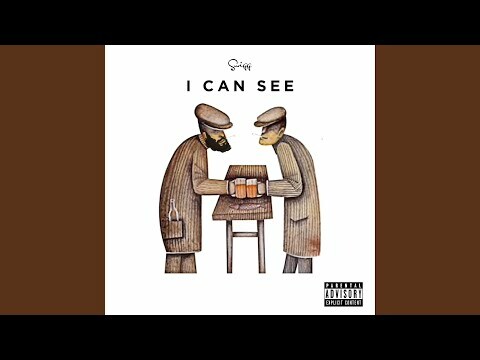 Provided to YouTube by DistroKid I CAN SEE · Swigg I CAN SEE ℗ 937487 Records DK Released on: 2018-12-15 Auto-generated by YouTube. 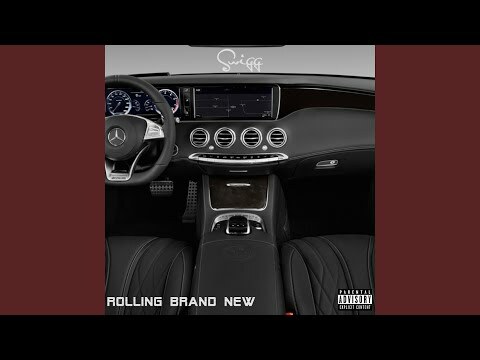 Provided to YouTube by DistroKid Rolling Brand New · Swigg Rolling Brand New ℗ 937487 Records DK Released on: 2019-04-05 Auto-generated by YouTube. TERRANCE posted a comment on DestineeLynnFGM's video ""WANTED" Official Video by: Destinee Lynn Directed Tilly Till"
15 Users Recommended this profile!